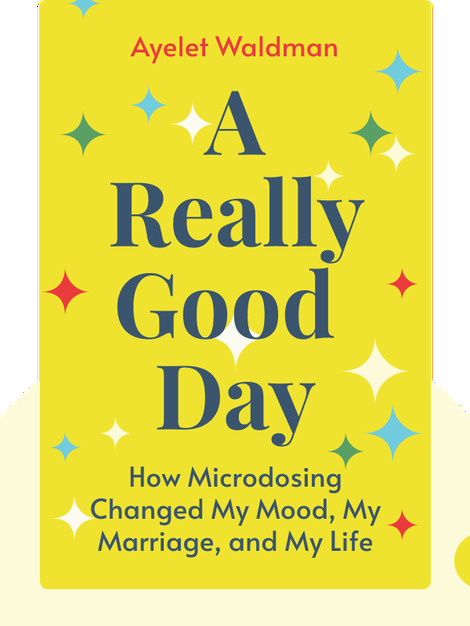 A Really Good Day (2018) is the true story of one writer’s attempt to tackle her struggles with depression and mood disorder through a novel – and illegal – remedy: microdoses of LSD. 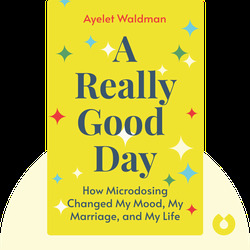 Charting her experiment with the drug over 30 days, Ayelet Waldman explores her reactions and discovers a newfound sense of serenity in her everyday life. At the same time, A Really Good Day is a broader exploration of the history of LSD, the myths that surround it and society’s attitudes toward legal and illegal drugs. Ayelet Waldman was a federal public defender and taught a class on drug policy at the University of California’s School of Law, before turning to a career in writing. Her published works include seven novels in the series Mommy-Track Mysteries, and the non-fiction Bad Mother (2009) – a collection of personal essays about her experience as an imperfect mother.